These earrings are a great project for a beginner, yet stylish enough that no one would doubt that you are jewelry making pro! 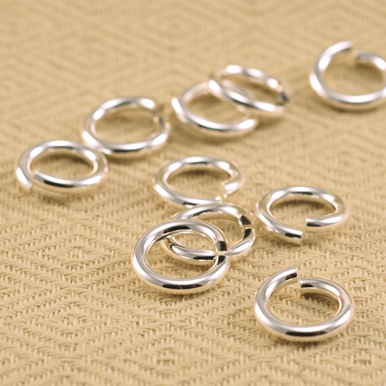 Get familiar with our Hole Punch Pliers and see how a few jump rings and triangle blanks can make a great pair of earrings. The materials for this project are less than $8 and the ear wires are sterling silver!